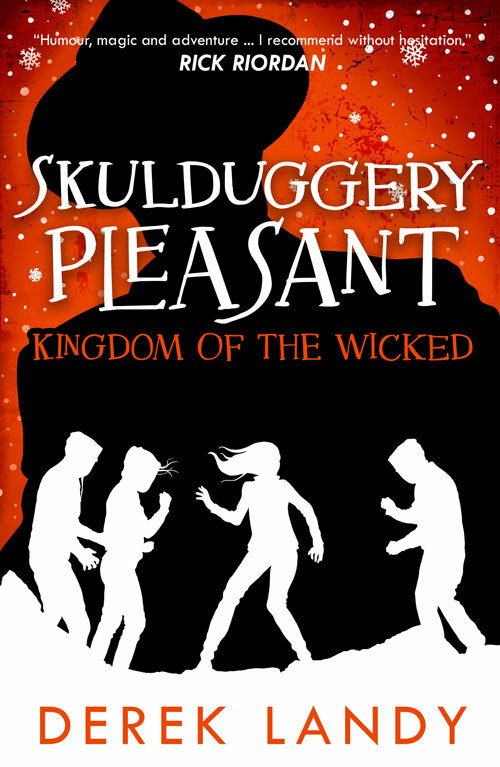 Skulduggery Pleasant: Kingdom of the Wicked is the seventh book in the bestselling Skulduggery Pleasant book series. It is available for the first time in the US on January 8, 2019. Order now in paperback, ebook or digital audio.